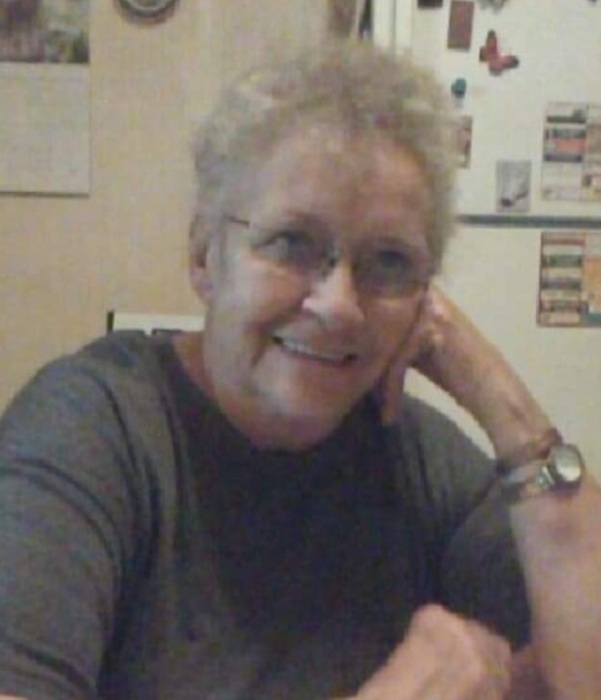 Gaylene LouAnn Scarrow, 73, of Gothenburg, Nebraska, died November 22, 2018 at Gothenburg. Gaylene was born March 13, 1945 in Tilden, NE to Clyde Fredrick August and Eliner Fern (Kirstein) Wagner, she was the third of four children. Gaylene grew up in Gothenburg and graduated with the class of 1963. On October 14, 1964 she married Donald R Scarrow; to this union three children were born. She worked at many cafes and managed two of her own, Country Corner Cafe and Pony Express Cafe. She retired from Parker Hanifan after 27 years there. She enjoyed cooking and canning and was an avid book reader. Books were her life. You could find her always reading a book either at the kitchen table or outside on the porch. Gaylene would do anything for everyone. Whether is was take food to neighbors or bake all the pies for Thanksgiving and Christmas. She wanted to have a cafe again because she missed the people. She helped care for her best friend LaVonne, best friends forever. Memorial Services will be held at Zion Lutheran Church, 77191 HWY 47, Gothenburg, NE, Friday, November 30, 2018 at 11:00 am with Pastor Carol Mapa officiating.